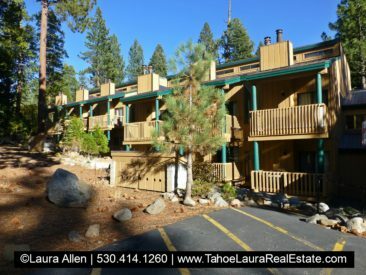 The Kings Run condominium development is a small-medium sized complex with eight-four(84) units, located on the North Shore of Lake Tahoe in Tahoe Vista, California. Built in the 1970’s, the Kings Run development has two floor plans. 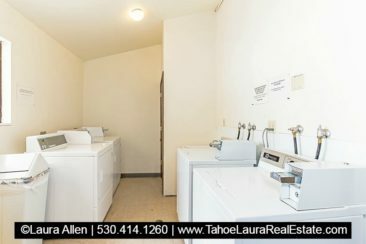 There are forty-two (42) studio units, which area all located on the ground level, and forty-two (42) one (1) bedroom (loft style) bedroom layouts all located on the upper level. 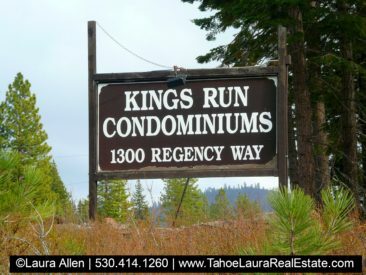 The Kings Run condo development covers approximately +/- 6.5 acres and has a nice forest setting. 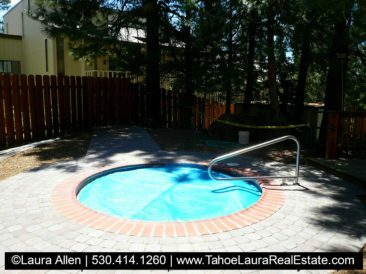 The Kings Run condo development has owner amenities that include a seasonal heated swimming pool, in-ground year-around spa/hot tub, a club house with a lodge-like feel to to it. 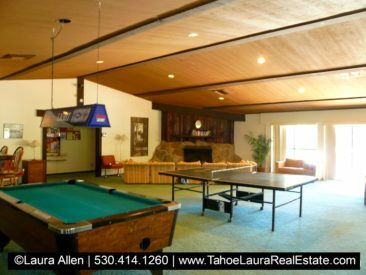 Inside the club house there are billiards, ping-pong, a rock fireplace, and wireless internet. You’ll also find a place to sit and read a book, or work on your computer. 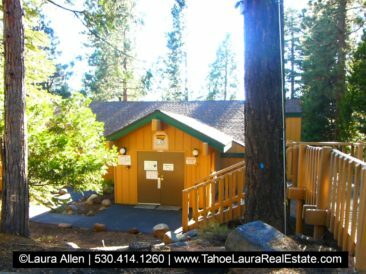 Kings Run is just a couple of miles from downtown Kings Beach, and just a few more miles to the Northstar Ski Resort area, which makes it easy to shop, dine, golf, or get to the beautiful Lake Tahoe sandy public beaches. 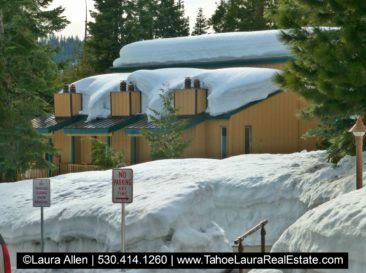 Buyer Tip: Most agents put the Kings Run complex in Tahoe Vista community, however, Placer County records may show the complex located in Kings Beach, CA so units can be listed with either town location Tahoe Vista, or Kings Beach. 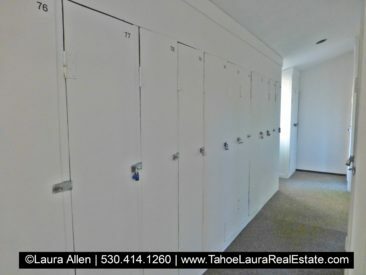 If you already own a condo in the Kings Run development and want to know what your property is worth, call me 530.414.1260 for a confidential consultation. Want more condo buying options in Kings Beach? 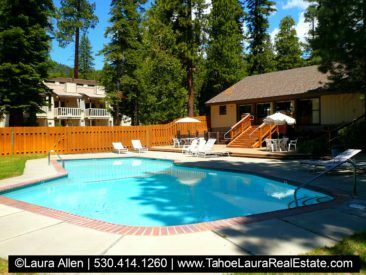 Do you want more information on the different developments, their home owner amenities, HOA Fees, locations, or communities and which ones will best meet your individual needs? 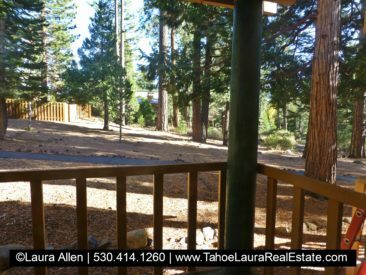 Call me at 530.414.1260 and I can help you find the right place to buy!